There had been rumors coming out that Shazam! 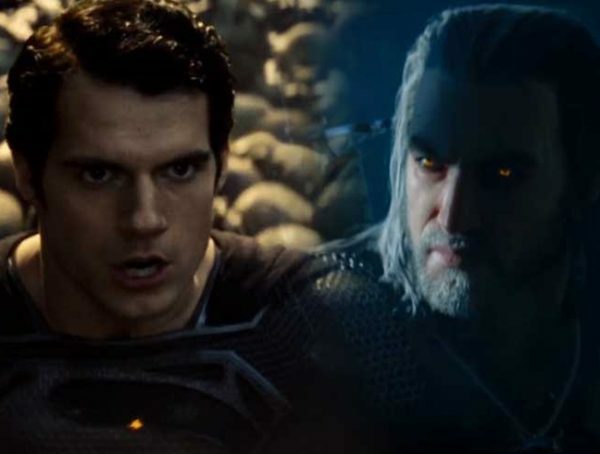 was planning a cameo for Henry Cavill’s Superman, but Cavill had to turn it down because of scheduling conflicts with The Witcher. 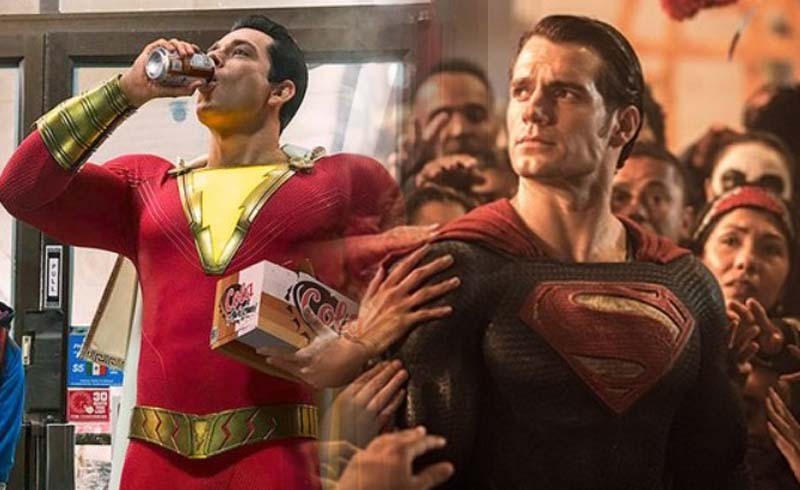 What’s interesting is, some test screenings for Shazam! have confirmed that the movie does include a ‘super’ cameo. While ‘Super’ could be a dead ringer clue for Superman making an appearance, I am curious about his description for ‘concerning and exciting.’ Which hero would have to cameo to give us that kind of reaction? My guess is that it’s an appearance from both Superman and Ben Affleck’s Bruce Wayne. While it’s exciting to see Superman come back, it’s concerning to see Affleck make an appearance as well; since news broke out that he was not going to play Batman in the upcoming solo movie. So will he still play Batman in movies that take place after Justice League? They did say the solo film was going to focus on someone younger. Come to think of it, it could be an appearance of any League member. There were rumors last year that Gal Gadot’s Wonder Woman was going to cameo, but we never did get an update on that. Whatever happens, I sure am excited to see who Billy Batson runs into. Catch Shazam! in theaters April 5.